On April 16, Turkey voted to solidify President Recep Tayyip Erdogan’s grip on power. 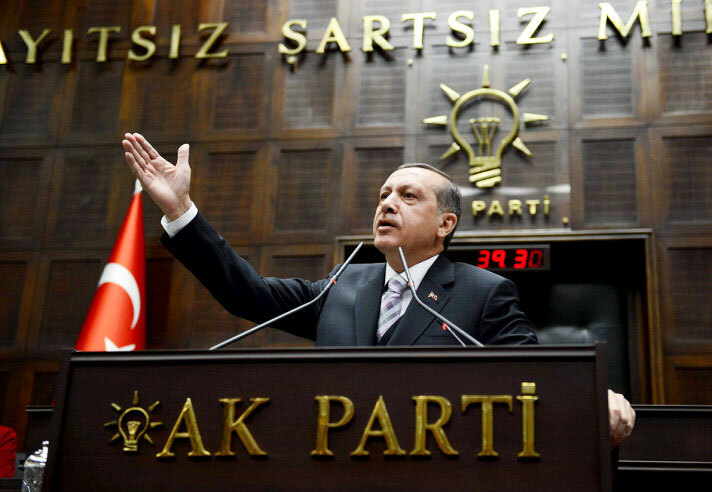 On Sunday, the ruling Justice and Development Party (AKP) will consolidate these winnings by re-appointing Erdogan as its leader, uniting party control with the previously “non-partisan” presidency. But given Mr Erdogan has maintained tight control over the party since he co-founded it in 2001, his reinstatement at Sunday’s congress is largely symbolic. Discussions on reshuffling the cabinet and tweaking the party agenda will provide more substance. With an economy burdened by multiple political risk events—from coups to bombings to elections—President Erdogan is reportedly considering changes to his economic team. All up, 10 ministries are expected to be reassigned in a bid to solidify waning investor confidence. Lebanon may be entering its most serious political crisis since its devastating civil war ended in 1970. Parliamentary elections were meant to be held on Sunday but have been postponed for the third time since 2009. Sectarian gridlock over Lebanon’s 1960 Electoral Law—which splits the 128-seat legislature equally between Christians and Muslims—has crippled parliament. Although Maronite Christian President Michel Aoun wants a ‘total proportionality system’ to allow more Christian seats to be decided by Christian voters, others insist on hybridised or majoritarian systems. 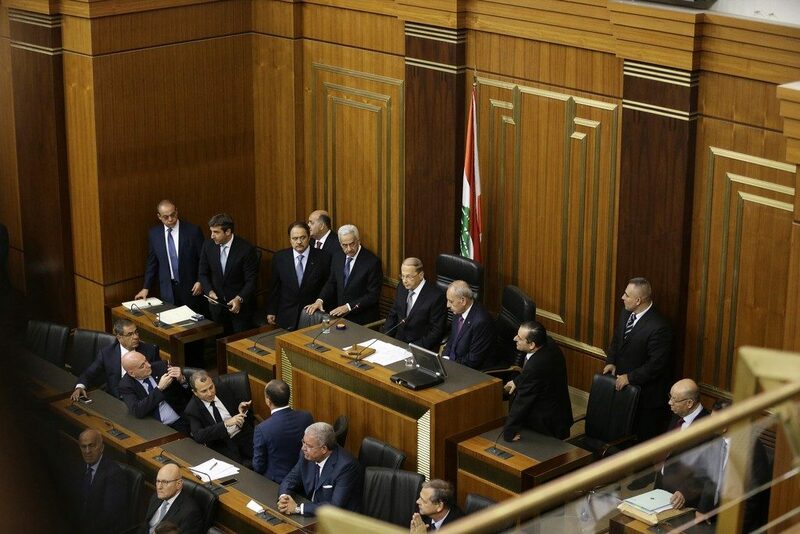 Failure to reach some sort of agreement before the government’s term expires on June 20 could leave Lebanon without a parliament for the first time. To avoid this, a short-term ‘technical extension’ to allow time for a deal is almost inevitable. Leaders are determined to contain sectarian tensions that have already been inflamed by the Syrian conflict, so civil conflict is unlikely. But expect protests and economic strife as Lebanon’s poorly-functioning government struggles under the burden of staggering public debt and 1.5 million Syrian refugees. Pakistan’s Joint Investigative Team submits its first report on the ongoing investigation into PM Nawaz Sharif’s alleged fraud on Sunday. 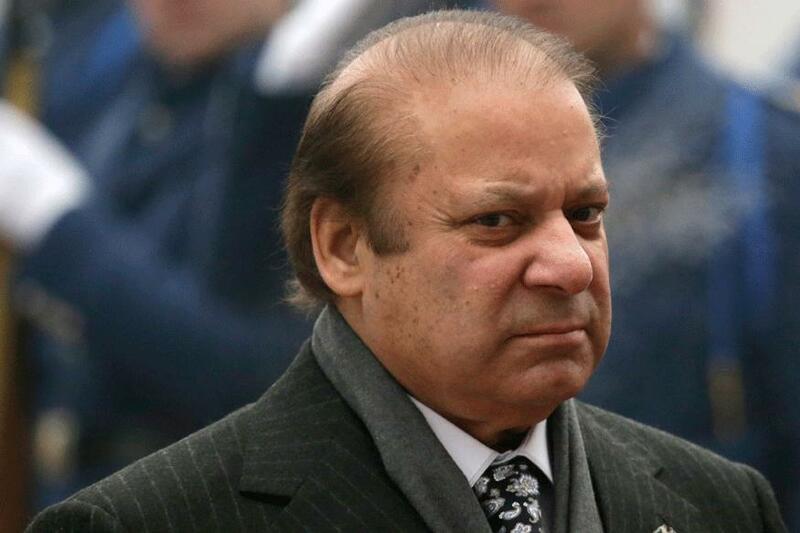 Last month, Pakistan’s Supreme Court narrowly voted against removing Sharif from office, instead ordering a 60-day investigation into accusations the prime minister’s family owned substantial offshore assets, including multiple high-end properties in London, which Sharif had failed to disclose. If the investigation finds him guilty, the prime minister will be removed from office immediately. Regardless of Sharif’s fate, the ruling Pakistan Muslim League will continue to govern Pakistan until next year’s general election. This comes amid mounting pressure to ensure security and political stability as the country navigates the tricky geopolitics of major international economic projects, including the proposed $62 billion China-Pakistan Economic Corridor through Kashmir—which is controlled by Pakistan but claimed by India.